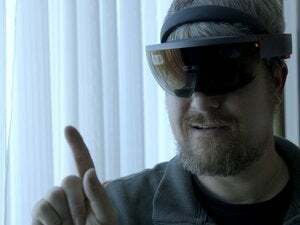 Yes, you can have a shared holo-cination with Microsoft's augmented reality headgear. 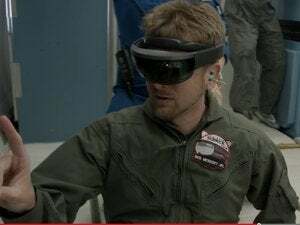 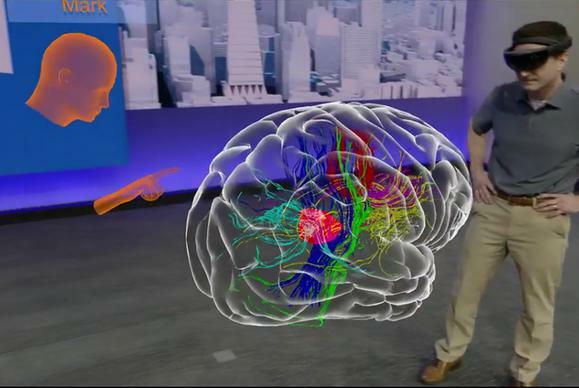 The "Holographic Academy" aimed to get a group of about 70 journalists from a simple canvas to a working holographic application in just an hour, through a guided tour of the development tools for Microsoft's new augmented reality (AR) headgear. 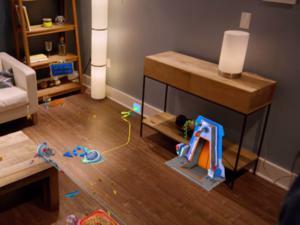 In the end, we were left with a fascinating glimpse into what Microsoft has in store for its AR headset.